Yep it's Saturday and you know what that means? Sleepover time!!!! 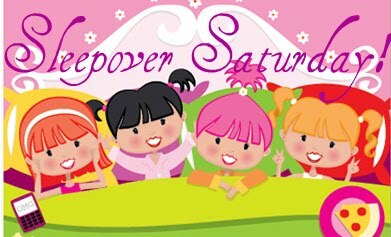 Well originally I was going to do a post about sleepovers featuring Disney but instead I decided since last night I was at a slumber party that I would do an edition on the stuff we did! It was my friends birthday party and it was a BLAST! so here is how to have a sleepover like ours! This is a pretty emotional and suspensful movie but still pretty good! We ended up falling asleep while watching it... well 3 out of 4 of us did! 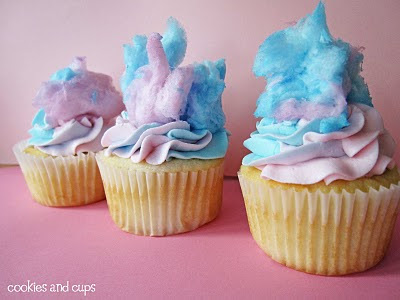 We had cotten candy cupcakes! Ours didn't quite look like this but I think you get the drift lol! They were delicious! These are probably the two most fun games ever! 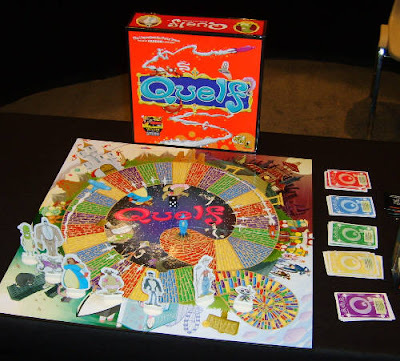 Quelf is just plain crazy! Last night I had to go into a spastic fit while saying the alphabet backwards! There are some seriously messed up cards in that game! But they are extremely fun! 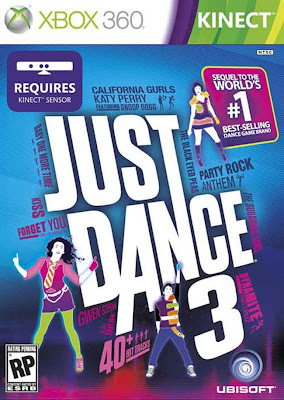 As for just dance 3 you will be working up a HUGE sweat while singing, danceing, and have SO much fun! Now you can have a sleepover like ours! Have fun and remember, leave the spastic fits to the experts just kidding! I woke up this morning and my arms and abs were sore and they're still sore from Just Dance 3!!! I had so much fun!!!!! I love The lovely bones!!!! Mine were sore too!! Lol!! I had a lot of fun!! I can't believe I didn't get to Alyssa today though to wish her a happy birthday in person!!! !